FXX is a newer network that was created as a spin-off from FX. Created for comedy and sitcom fans, FXX offers shows like It's Always Sunny in Philadelphia, Archer, The Simpsons, and other comedies. These shows and many others were so good and so funny, that FXX was born to make sure that you could watch more of them! No cable? That's cool. Have you considered FXX streaming? That's right! You can watch FXX online without cable. If you don't know how, just keep reading. This guide will give you all the details you need to stream FXX without cable! If you want to watch the FXX live stream, DIRECTV NOW is one of the easiest ways to do it! Packages start at $35 a month. This package includes more than 60 channels. Packages contain channels like AMC, Bravo, FX, FXX, Discovery, TBS, ESPN, and many others. A few local channels are available in live stream in select areas or on-demand nationwide. Premium content is offered, in the form of HBO or Cinemax for just $5/month per network. 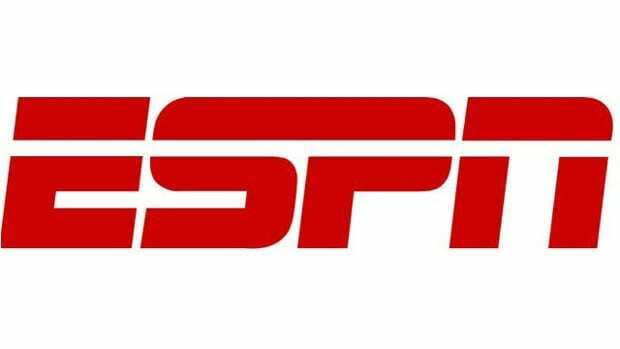 You can watch DIRECTV NOW on Apple TV, Amazon Fire TV, Chromecast, and mobile devices. DIRECTV NOW starts with a free 7-day trial. So, if you want to watch FXX online free, this is your chance! Keep checking your options for member specials as they are commonly available! 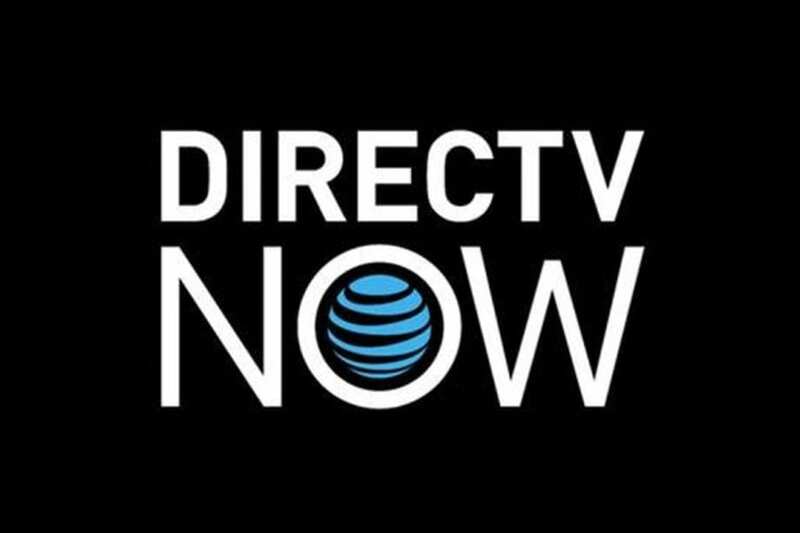 Here's our DIRECTV NOW review if you want more information! If you want to stream FXX with Sling TV, you'll need the Sling TV Blue package. This package is $25/month and includes as many as 40 channels. FXX is available on-demand, but you'll have access to FX, AMC, TNT, HGTV, and other channels in live streaming. You can also bulk up your package by adding bundle packages at $5/month per bundle. Sling TV works with most devices from Apple TV to Chromecast. Mobile devices also pick up Sling TV! A 7-day free Sling TV trial is available for new subscribers. If you keep your membership, member specials may be available. Are you interested in a free Roku or other special deals, if so make sure to check available specials! If you want more details, our Sling TV review is a great way to find them! PlayStation Vue has packages starting at $30/month with 45 channels. You won't sign any contracts and canceling is as simple as clicking a button. Channel options include AMC, FX, FXX, FOX News, Syfy, TNT, CNN, and many other options. You can add other sports or movie channel add-ons if you want specific channels that you do not have in your package. Some local channels are also included. Locals are available nationwide as on-demand content or in seven cities like Philadelphia and Los Angeles you'll get local live streams. PlayStation Vue will work on PS3 and PS4, iPad or iPhone, Chromecast, and Roku. Mobile restrictions are also included with PlayStation Vue. This means that you won't be able to watch Vue outside of your home. The restrictions lock you in to your home location and that's the only place you can watch Vue shows. If you want to test the service, you can do so with the PlayStation Vue free one-week trial. Any other questions can be answered in our full Vue review. Another way to watch FXX streaming is available with fuboTV. fuboTV is suited best for sports fans, but they also offer entertainment content and non-sports channels like FXX. 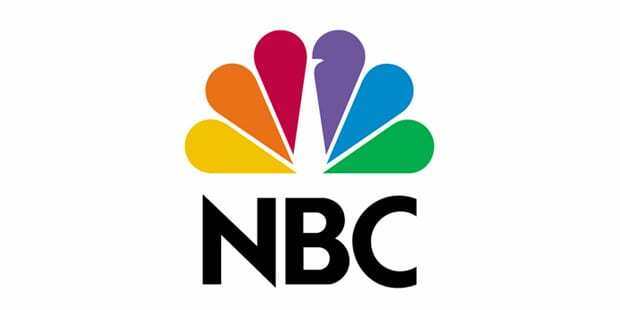 Packages start at $35/month and include tons of sports content (soccer, golf, local games, and more), NBC and FOX (in select markets), FX, FXX, FYI, History, USA, and other channels! One great thing about fuboTV is that it offers a cloud-based DVR service, so if you miss one of your favorite FXX shows, you can record it and watch it later! 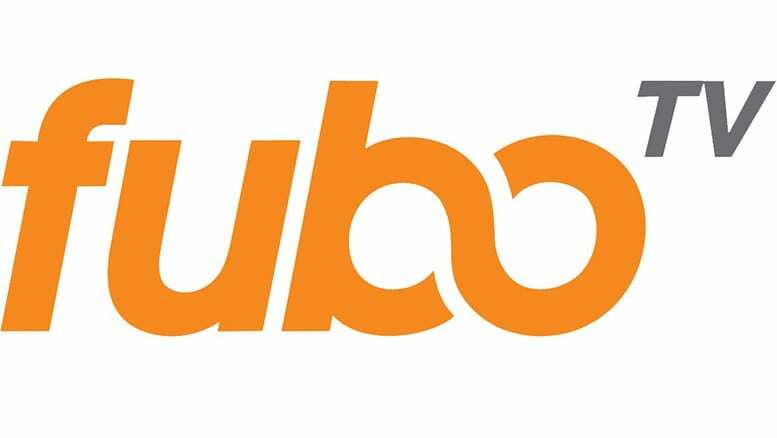 fuboTV works on a variety of streaming services from mobile devices to Roku streaming devices. If you want to try out fuboTV, there's a free 7-day trial for that! Any questions can be answered with our fuboTV review. You can stream Hulu with Roku, Apple TV, and most other streaming devices. You can sign-up for Hulu's free one-week trial, here. Hulu does include limited commercials for a reduced price of $7.99 a month. Otherwise, you can ditch the commercials for $11.99/month. Want more information? 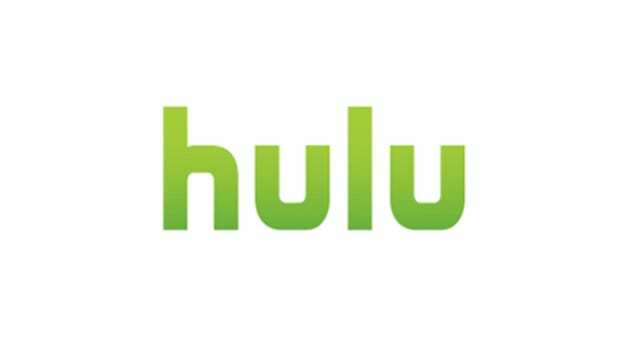 Here's our full Hulu review! Are There Other Ways to Stream FXX? 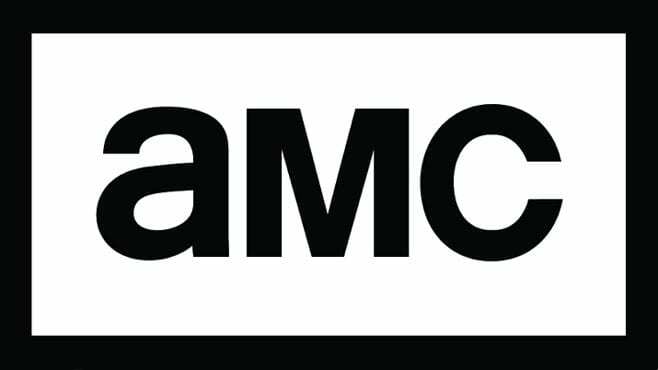 FXX could be added to additional streaming services in the future. VIDGO and Hulu's live TV may include FXX when they are released. If that's the case, we will update this so you know all your options. Otherwise, your only other option is to use services like Amazon Instant Video or Vudu to buy the shows you want. Unfortunately, this will cost more money than signing up to any of the streaming options mentioned above. If you want FXX streaming, you may want to choose a streaming service and save your money! That's all you need to know to stream FXX. If you have more questions, you can ask them in the comments.